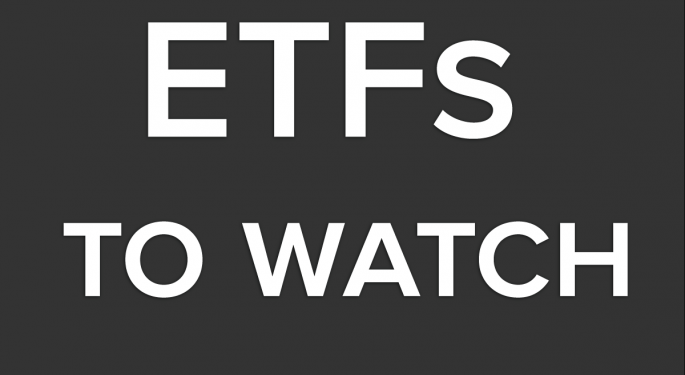 Here is the ETF Professor's ETF Watch List for Thursday, July 18, 2013. Try the iShares MSCI USA ETF (NYSE: EUSA). Keep an eye on the WisdomTree Japan Hedged Equity Fund (NYSE: DXJ). Give the WisdomTree SmallCap Dividend Fund (NYSE: DES) a look. Emerging markets plays of the day: iShares MSCI Mexico Investable Market ETF (NYSE: EWW), Market Vectors Vietnam ETF (NYSE: VNM) and the iShares MSCI Thailand ETF (NYSE: THD). 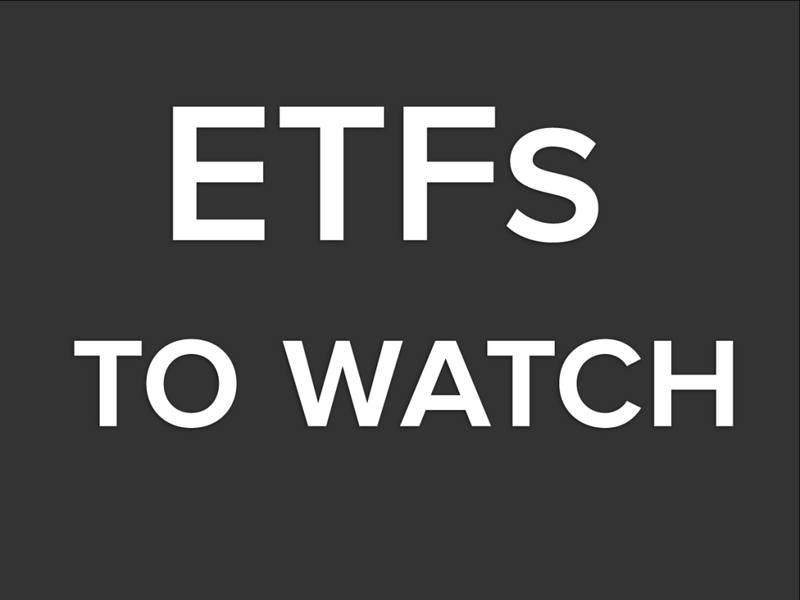 Forex play of the day: WisdomTree Emerging Markets Currency ETF (NYSE: CEW). Bond play of the day: SPDR Barclays International Treasury Bond ETF (NYSE: BWX).